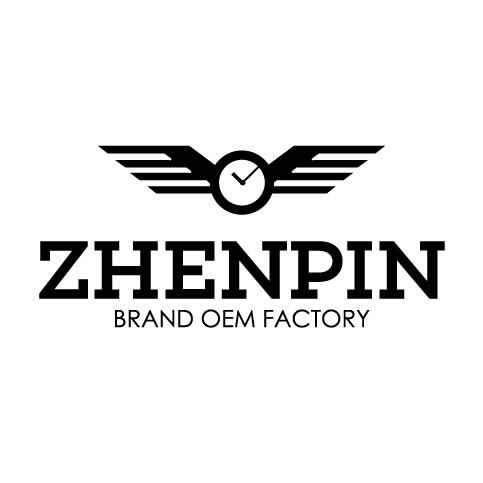 Product categories of Watch Dial, we are specialized manufacturers from China, Watch Dial, Watch Dial Parts suppliers/factory, wholesale high-quality products of Custom Watch Dial R & D and manufacturing, we have the perfect after-sales service and technical support. Look forward to your cooperation! 1. Metal dial can be divided into 925 pure silver dial and baking lacquer dial, where the lacquer dial is the main material of brass, which is the most common one. 2. Enamel dial is generally used for advanced form. 3. The mother-of-pearl dial is most often matched with the women's table. This shell is used to make the dial, which can feel the change of color due to different viewing angles. 4. Made of carbon fiber is used to dial history is not long, but because of carbon fibre soft music, light weight, and has excellent properties of carbon, such as corrosion resistant, heat resistant, so often used in activity.